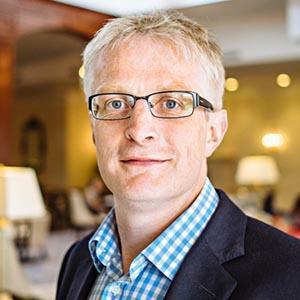 Christian is the Interim Head of EMEA at Datto and is responsible for EMEA sales strategy, planning, and execution throughout the region. Prior to Datto, Christian served as a Chartered Accountant at PricewaterhouseCoopers, then entered the world of small-company tech, working in Business Development at data backup startup Attix5. Christian developed a strong passion for bringing simple and affordable cloud-based IT management and monitoring to service providers, which led him to co-found CentraStage, now Datto RMM, with Ian van Reenen. Christian studied at the University of Nottingham.